Ever wondered how it is to live as a cat? Here, Youtube Channel Nindie Spotlight prowls you through a 43-minute light-hearted gameplay footage straight from the game’s final release. 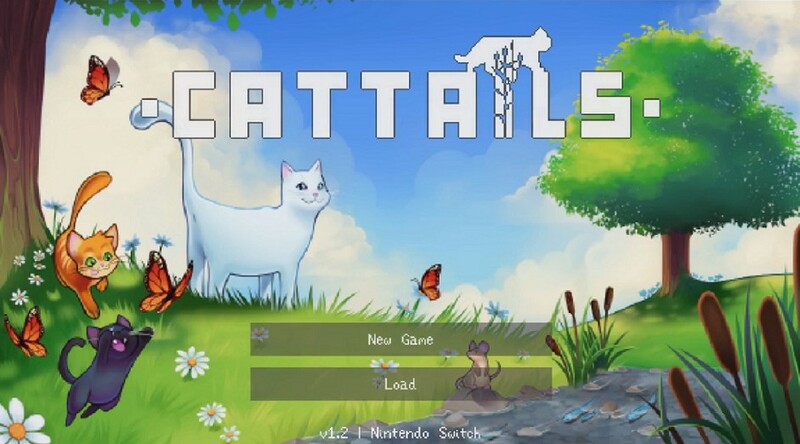 Cattails surely gives off a relaxing vibe, as you can note on its lovely soundtrack. Go on a feline journey when Cattails launches November 29 worlwide.